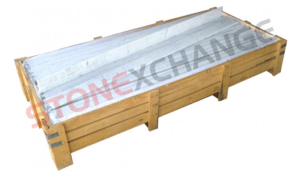 Marble and granite windowsills are an excellent way to lend a touch of class to almost any construction project. Hospitality and residential projects usually call for these in equal numbers. 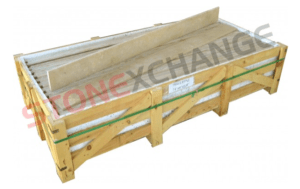 That means that any contractor, home improvement store or wholesale buyer that hopes to have enough stone on hand to tackle their clients’ needs will want to have plenty of these pieces on hand at any given time. Keeping a large supply of the following styles in stock is also a great way to stay ahead of all the current trends in interior design. When it comes to the luxury market, construction projects offer a whole host of opportunity for installing marble windowsills in the most expensive penthouses and neighborhoods that make up the high end of the real estate market. 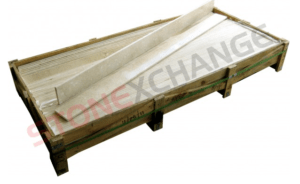 As marble is one of the most highly sought after construction materials, especially in the luxury market, keeping in stock will be a breeze at Stonexchange, your dependable supplier of wholesale windowsills and thresholds. We live and breathe in one of these luxurious atmospheres and know it well, but we remain ready to serve the whole of the U.S. market with delivery nationwide. 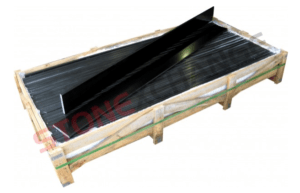 1) Absolute black granite windowsills are offered in both 37″ and 74″ cuts. These are made from a polished natural stone material with a magnificent color. 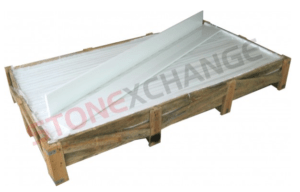 They’re also available in 6″ x 74″ double-beveled curbs for special projects. 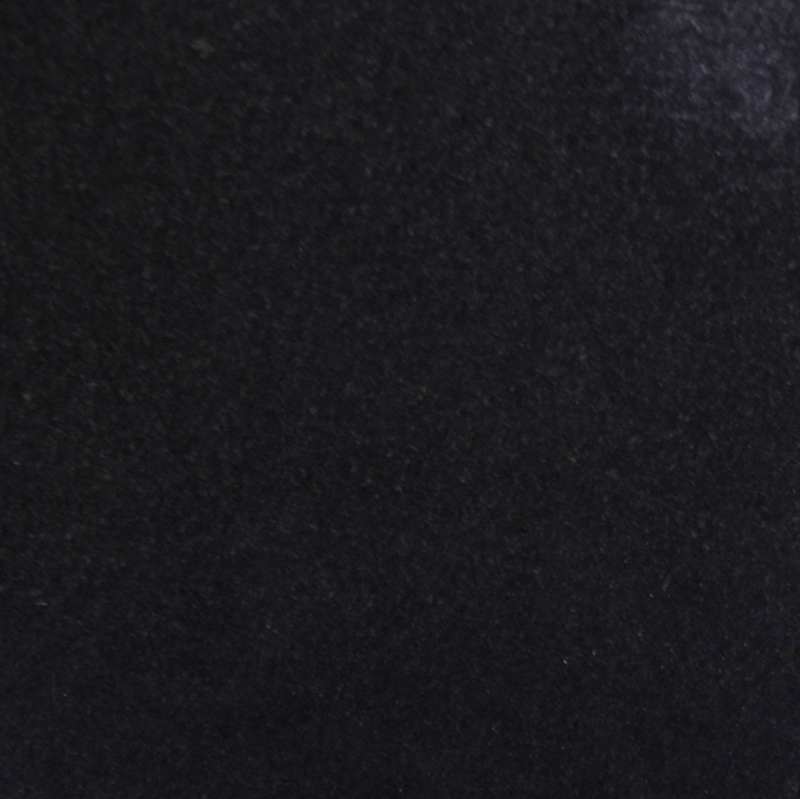 If your clients need Black Galaxy Granite or China Black stone for a luxurious modern design, then this style should be a perfect substitute. 2) Crema Marfil windowsills can feature either a polished or honed finished, so they can serve many purposes. Some designers might want to play them up and make them glisten when they catch the light. Others may want to go for a more subdued look. They fit into any kind of beige interior either way. The beach facing mansions of the rich and famous are well known around the world and on tour for those who appreciate their grandeur facades. Let them marvel in wonder at Crema Marfil Marble Windowsills and Absolute Black Granite from Stonexchange. 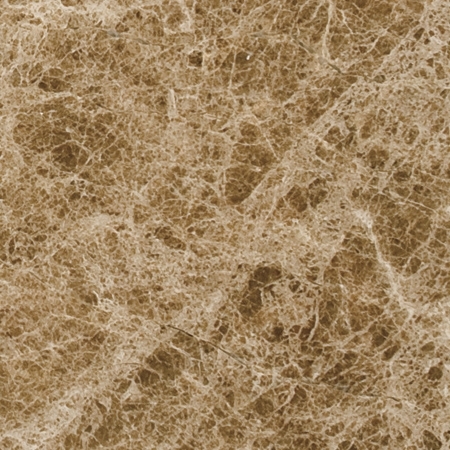 This opulent marble tile features veining of warm-colored tans, creamy beige hues, and the occasional deep brown and is complete with a polished or high gloss finish. In these mega mansions where parties and paparazzi come to play, we recommend it for its durability with high traffic areas of the home. 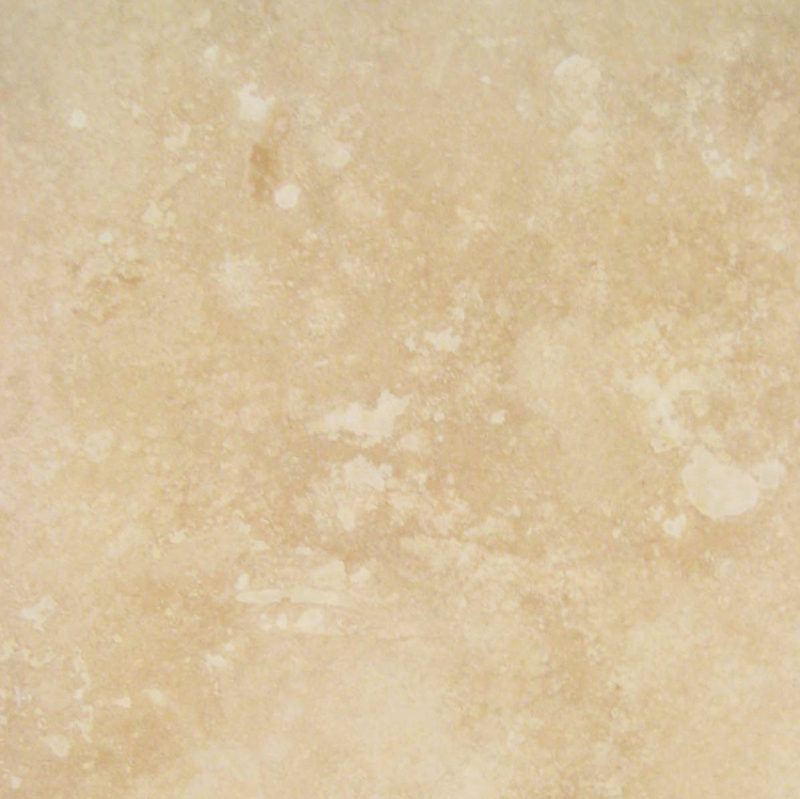 3) Don’t forget about limestone if you enjoy the look of beige. 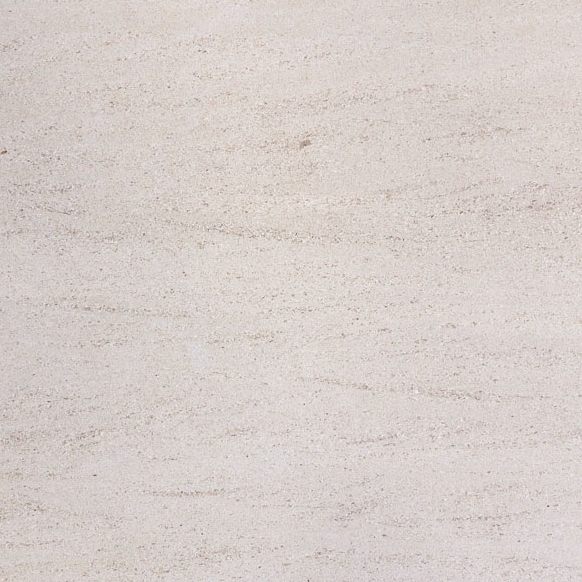 While a geologist wouldn’t call it marble, Euro Beige is a natural stone. Windowsills made from it match well with Mocha Creme pieces as well as those made from Crema Europa. 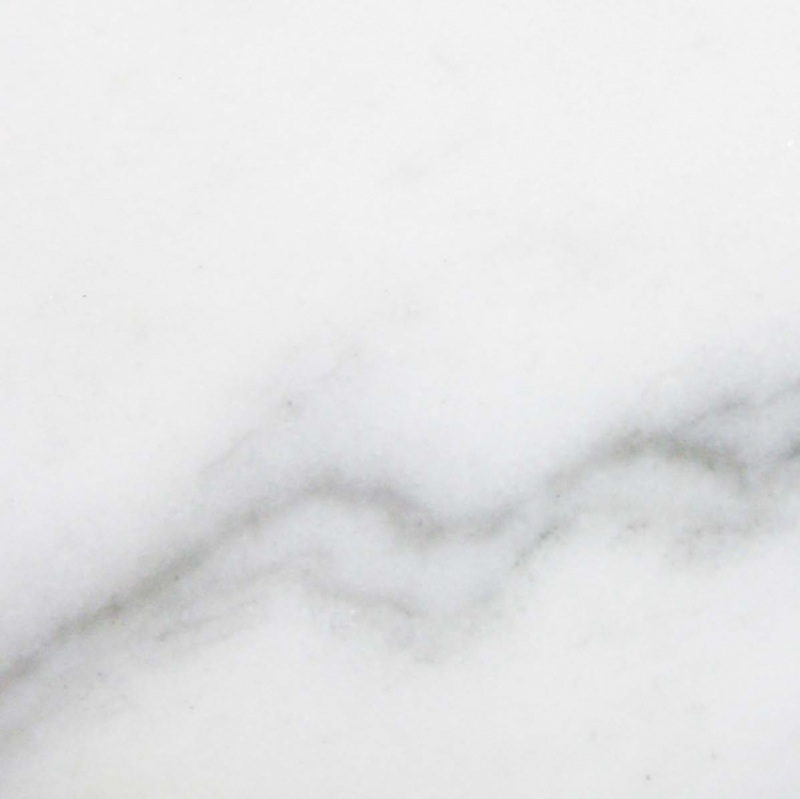 4) White Carrara is closest to the classic idea the term marble conjures up in many consumer’s minds. 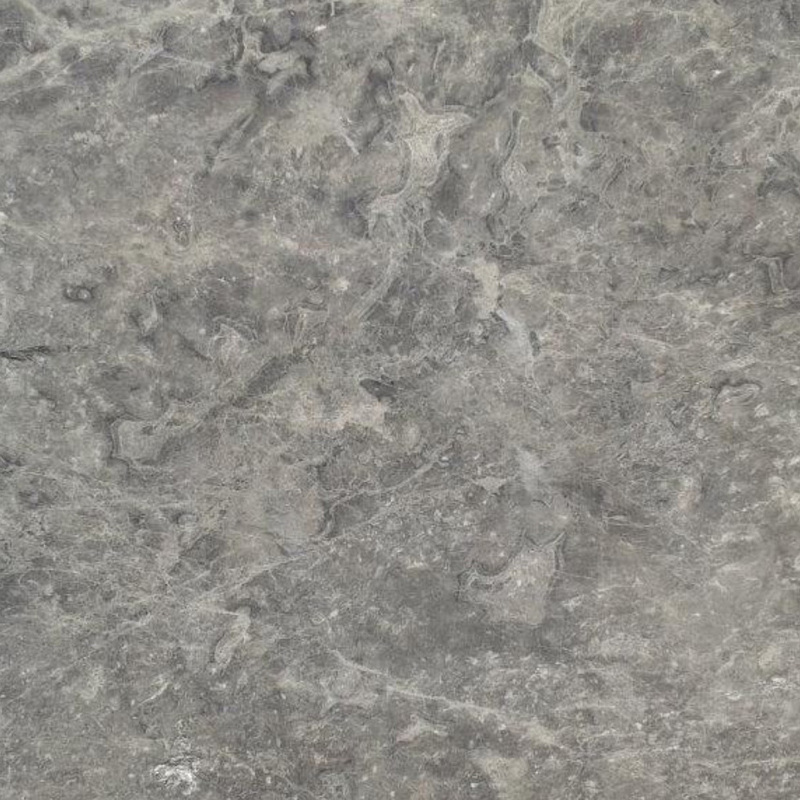 It’s got a sleek look with gray veining patterns that can fit into almost any design. This kind of marble is considered so flexible that many designers use it as a default if a client fails to specify what type of marble they’d like to use. 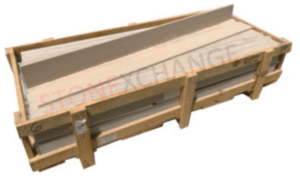 Whether your luxurious new building project called for Cherokee marble windowsills or Carbonia stone, White Carrara is an excellent neutral choice. An influx of those with disposable cash who want to be in the heart of the developing parts of the city has contributed to the demand for renovated and new developments in the trendiest and gentrified parts of downtowns. We recommend elegant Carrara White Marble Window Sill and Euro Beige Windowsills that have a polished or high gloss finish for these developments as each marble tile is perfect for its versatility when needed for repetitive projects such as multiple apartment units and in different rooms. 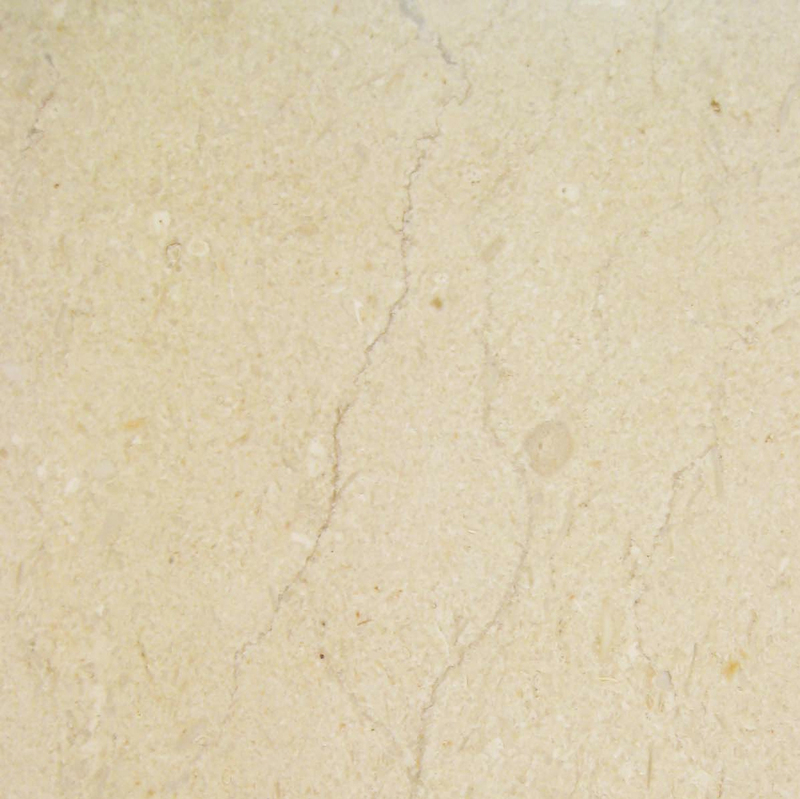 5) Travertine windowsills are made from a type of natural stone that’s commonly used for wall and flooring functions. Many designers make use of Travertine pavers at some point during their careers. If someone has tried to add an extra taste of luxury to a setting by using tiles and mosaics, then matching Travertine sills are typically needed to balance everything out. 6) Unlike the other choices, Pure White Thasoz is a polished engineered stone that’s made of a combination of glass and resin. It’s preferred by many designs of high-end projects because it has a sort of optical white quality that’s not normally found in nature. Interior designers working on luxury housing developments often demand windowsills made from Thassos marble. This material can readily do the same job without any modifications. Like the stock market, the luxury real estate market is pendulum of buy, buy, buy or sell, sell, sell! The Sotheby’s and Zillow listings will boggle your mind with the prices of the most expensive penthouses and neighborhoods. Professional construction companies have built some of the most impressive homes with extensive customizations always turn to marble windowsills for their universal appeal and style. For these projects we recommend Classic Beige Travertine and Pure White Windowsills since they are natural stones with subtle variations. The rich tones with a wide range of styles and colors allow easy adaptation to the different tastes in decor. Don’t start your next luxury residential construction without first learning about our value deals available now. We specialize in windowsills, thresholds, soap shelves, shower seats, and other tile, mosaic, pavers, etc. Whether you’re a contractor, dealer or developer, you’re going to need to keep plenty of pieces in stock if you plan on meeting the demand for new luxury projects. 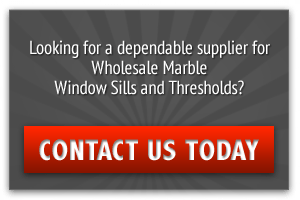 Contact us at STONEXCHANGE on the web today or call us at 305-731-2400 to get in touch with a friendly sales representative who can show you all the latest when it comes to high-end luxury windowsill products available in large lots. diamond dogs slot is engaging on the grounds that it offers more than what you anticipate.